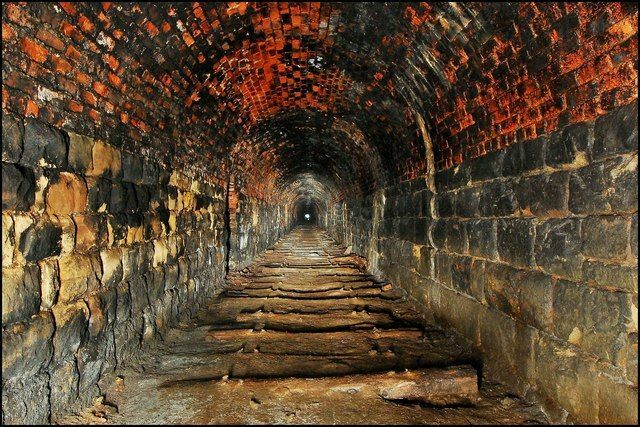 Songs of Eretz Poetry Review is pleased to present “tunnels” by Shimon Palmer. A native of Michigan, Mr. Palmer lives with his wife and three children on his own small eco farm in the Judean desert. Poet’s Notes: This poem is about an experience or "vision" I had while meditating. It describes a kind of search through various elements and layers of the psyche, the doubt and fear encountered on that search, and eventual contact with the Source, at the heart of Being.